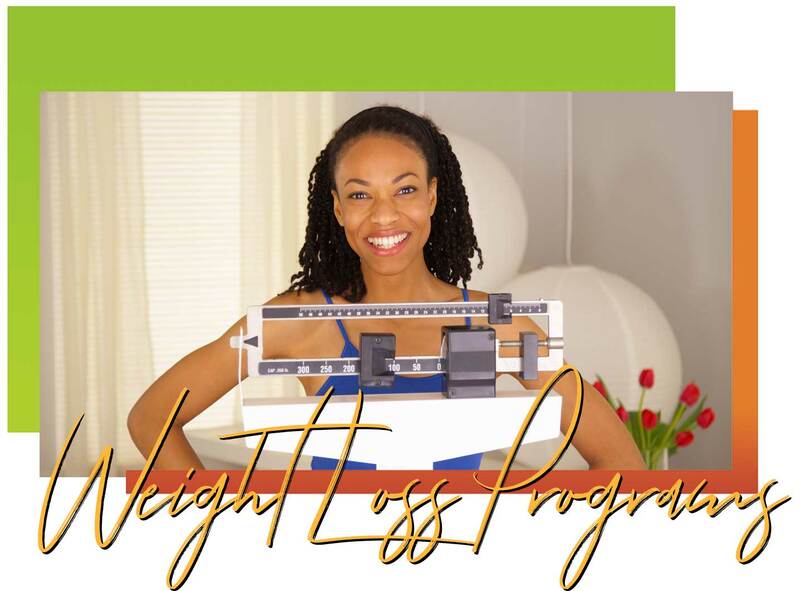 HOW DOES OUR HOLISTIC WEIGHT LOSS PROGRAM WORK? Now if it were that easy, everyone would be thin. So, in order to lose weight you also need metabolic balance and control. WHAT CONTROLS WHETHER YOU GAIN OR LOSE WEIGHT?